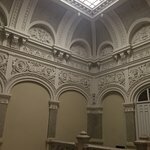 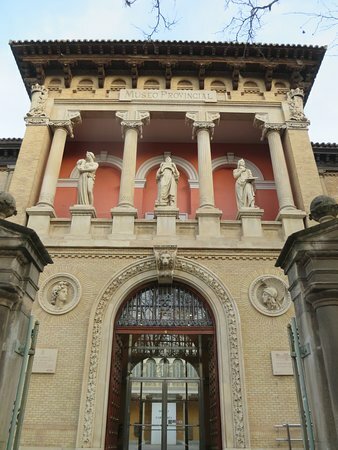 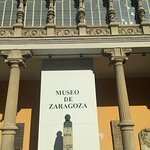 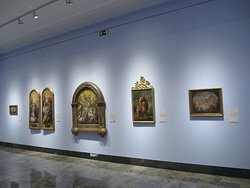 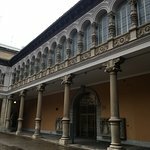 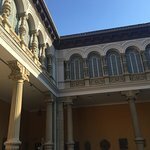 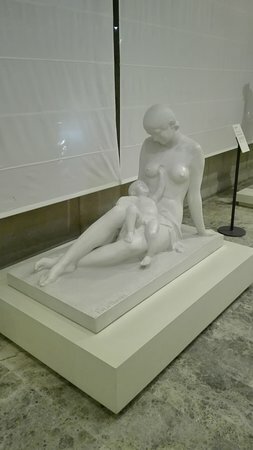 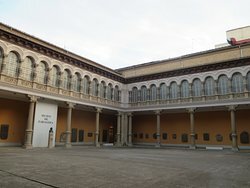 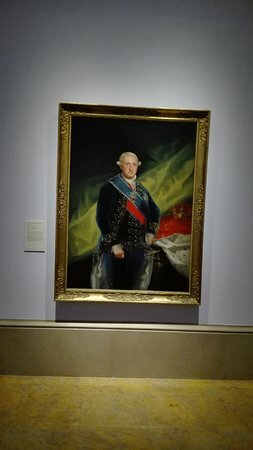 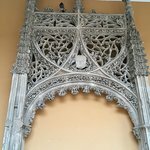 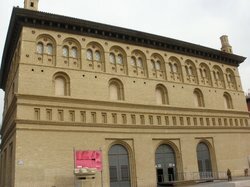 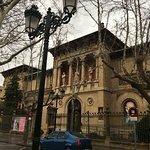 This is a wonderful museum and a must do when you are visiting Zaragoza.Situated in a fantastic old building, it hosts an impressive collection of paintings and old objects from the roman empire. 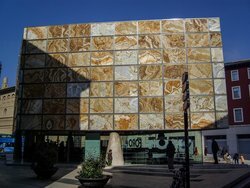 In addition to the Goya works and other art, this is the place to see the mosaics, sculpture, and other objects recently excavated from Zaragoza's Roman remains. 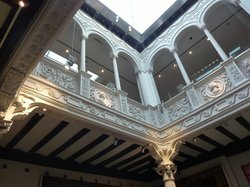 There is a lot of history here in the museum and it covers many centuries. 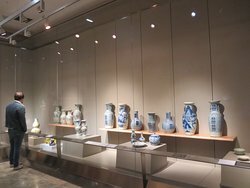 Some really nice displays. 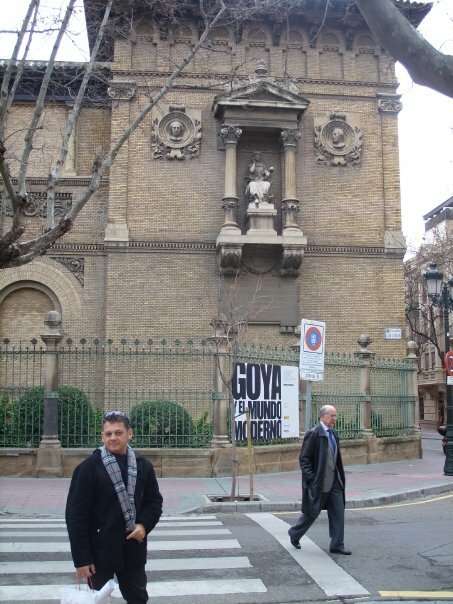 Go early in the morning before it gets busy and crowded. 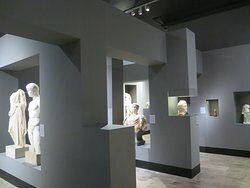 This museum has a good range of objects, including Roman artefacts such as mosaics. 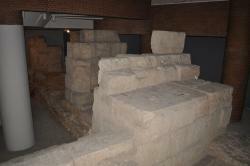 The building itself was interesting and the displays were varied and well laid out. 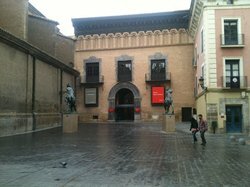 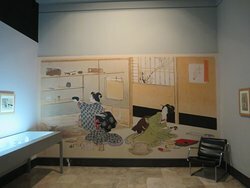 Get quick answers from Museo de Zaragoza staff and past visitors.